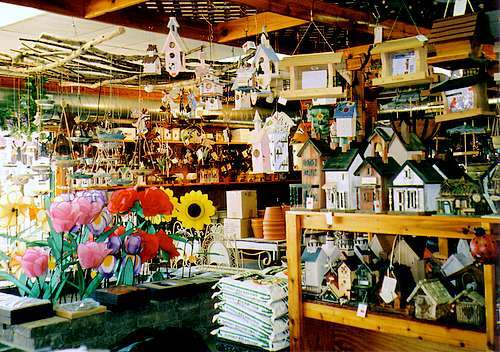 Ida's Garden Paradise offers a wide variety of unique items and supplies for your yard and your garden. Whether you're looking for plants, trees, and landscaping structures for a major project, or just one or two accent pieces to complete your outdoor space, we'll be happy to help you find just what you need. The best way to discover what we have to offer is to stop by and see us. You'll find our address, map, and other contact information at the bottom of the page. You can also take a look at our online photos of the indoor and outdoor areas of our store. We look forward to meeting you! Ida's has a wide selection of items that add style, color, and variety to your yard.